We featured The Camerawalls back in May 2009. 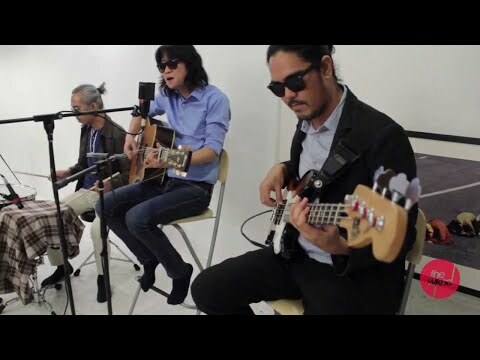 Here’s another video from the Philippine band entitled Bread and Circuses. 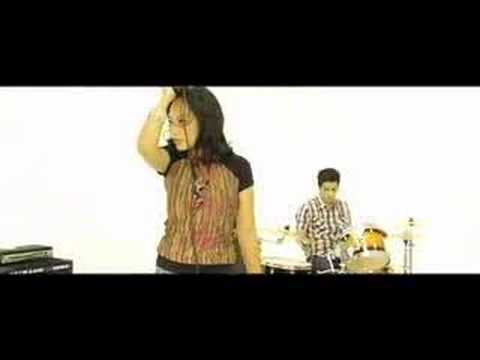 Cambio is a Filipino rock band. The band has been active since 2003. You are currently browsing the Philippine Music weblog archives for August, 2013.